Kipsang and Short take the crowns in Belfast, while David Flynn and Emilia Dan win Dublin Half Marathon titles. 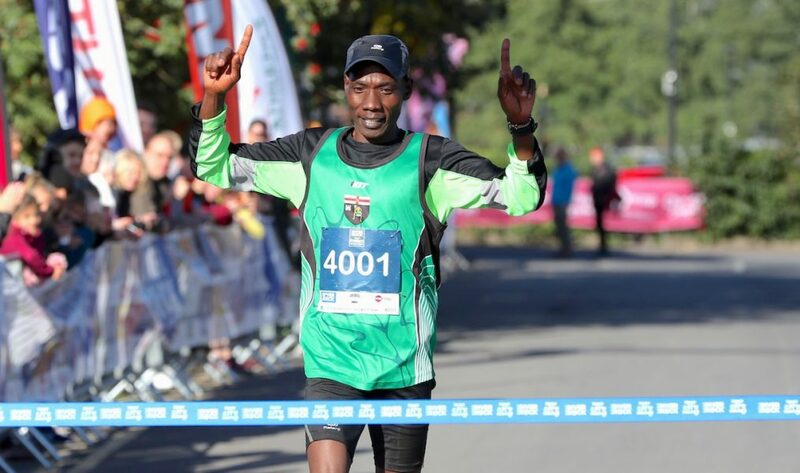 Gideon Kipsang, a native of Kenya, who competes for Derry Track club in Northern Ireland, clocked 67:45 to successfully retain his title at the Deep RiverRock Belfast City Half Marathon on Sunday (September 23). 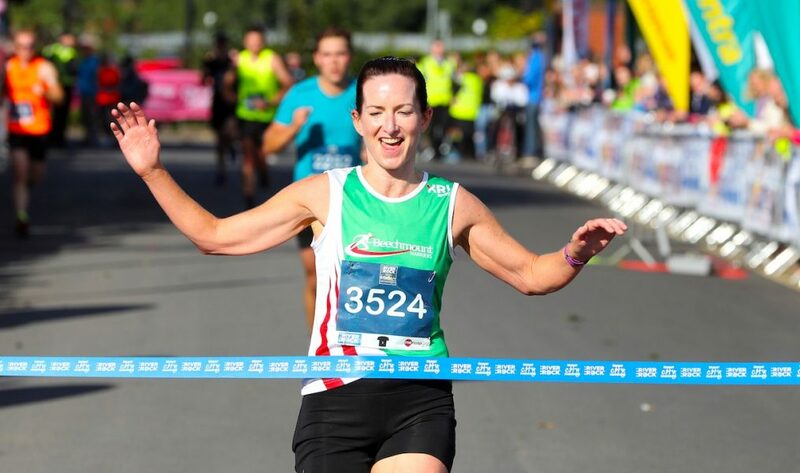 Beechmount Harriers’ athlete Gerrie Short won the women’s race in a time of 85:32 to win her first title in the sixth year of Northern Ireland’s largest half marathon. 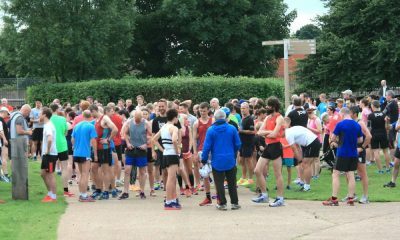 The runner-up spot in the men’s race went to Acorns AC athlete, Vincent McKenna, who crossed the line in a time of 71:09. 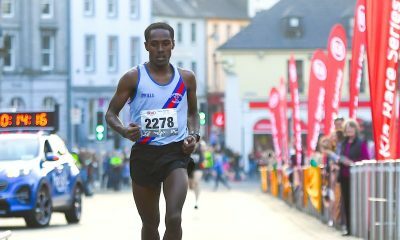 Letterkenny AC’s Karol Duggan was just two seconds behind and completed the podium in a time of 71:11. Ballymena Runners’ Paula Worthington bagged the women’s runner-up spot with an 86:33 performance in her debut half marathon. In third place was Colette McCourt of Dub Running Club in a time of 87:11. This year was the biggest Belfast City Half Marathon yet, with over 4000 participants taking part. 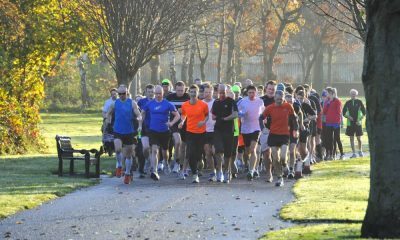 On Saturday (September 22), David Flynn and Emilia Dan won the titles at the SSE Airtricity Dublin Half Marathon in the Phoenix Park. Clonliffe Harriers’ Flynn won the men’s race in a personal best time of 66:21, finishing over three minutes ahead of second place. 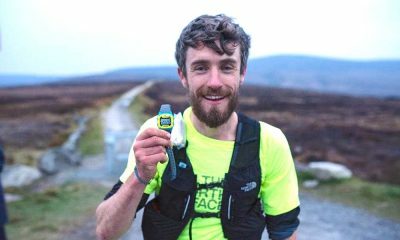 Runner-up Eoin Callaghan of Star of the Sea crossed the line in 69:41 and he was followed by Italo Giancaterina in 72:06 to complete the podium. “I took off at a good pace; there were some downhills and some nice flat parts so I really pushed the pace from the beginning, held it until about ten miles and then let loose for the last three miles,” said Flynn after the race. “That is a personal best time for me today so I am happy with that. In the women’s race, Dunboyne’s Dan crossed the finish line in first place with a time of 84:10, followed closely by Shirley Coyle in second with a time of 84:12 and Jill Horan in third with a time of 85:01. Delighted with the win, speaking after the race, 49 year old Emilia Dan said: “I wasn’t expecting it. I didn’t want to claim first place too early in the race because anything can happen, but in the last kilometre, I just went for it.